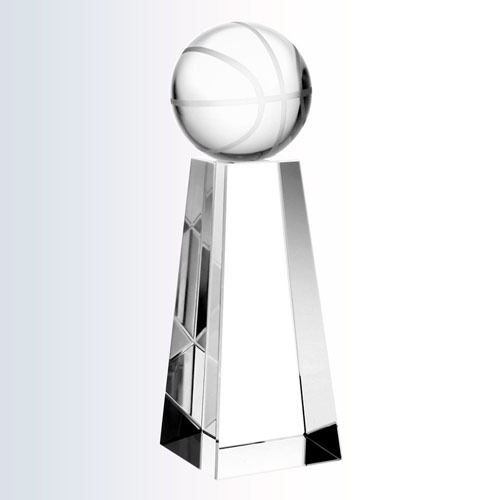 This family of classic optic crystal trophies celebrates the basketball champions of the world achie.. 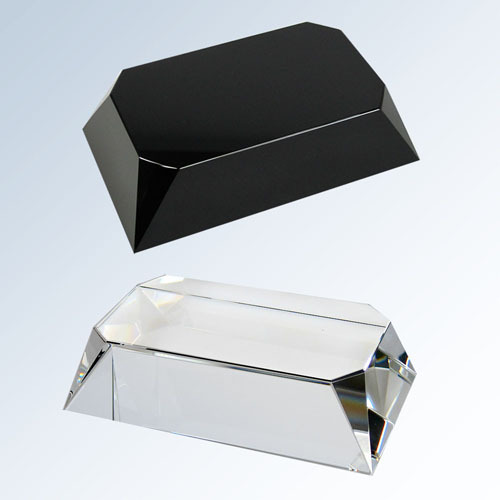 This family of classic optic crystal trophies celebrates the tennis champions of the world achieving.. 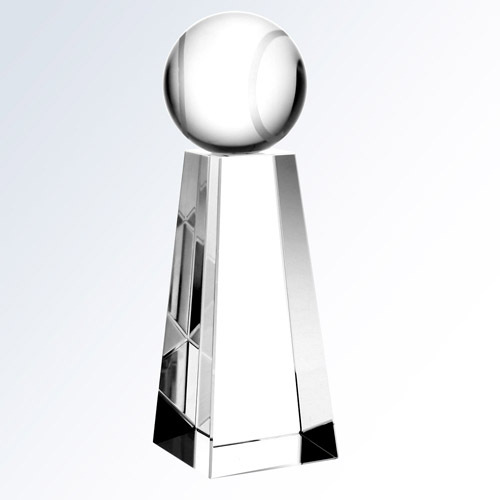 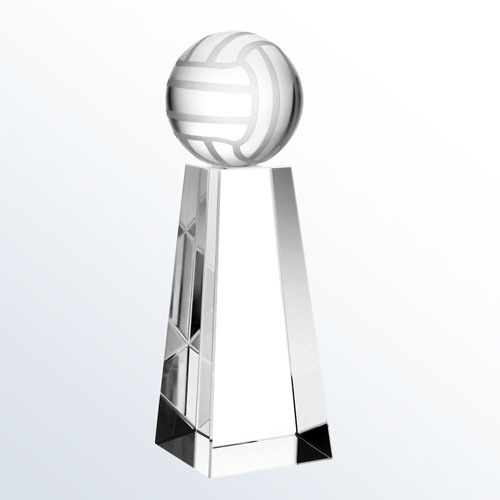 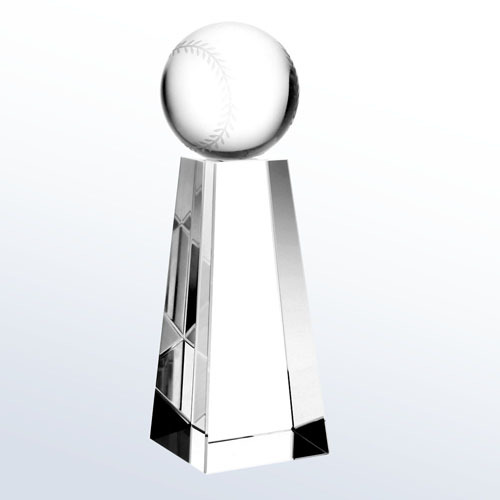 This family of classic optic crystal trophies celebrates the volleyball champions of the world achie..
An optic crystal base that gives added height and style to any award. 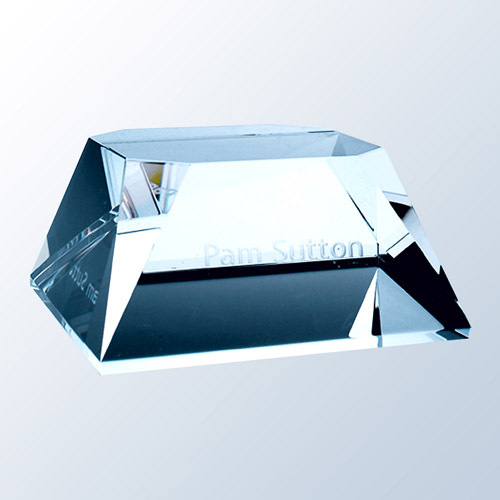 Comes cardboard packedMaterial..
MaterialOptical Crystal SizeH 2" x W 4-1/2" x D 4-1/2" DetailsAn optic crystal base that g..
Cardboard Boxed; Ideal for Award Presentation Base for Additional Engraving Area or to make an award..